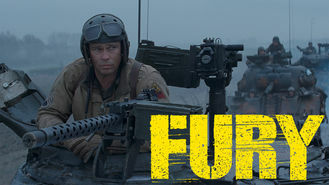 Looking to watch Fury tonight from Australia? A green recruit experiences the horror of war with a veteran American tank crew during the vicious combat of World War II's waning days. The war is nearly over, but this five-man tank crew has gone through hell -- and they're about to go there again.